1) I am stuck here , Even on click on take bug report, it is not generating file. 2) Instruct me with procedure to take screenshot, I am not able to take screenshot. I am using 3rd party application. Hello I am waiting @Abhishek_TV for your next instruction. Once you click on "take bug report" what message are you getting? 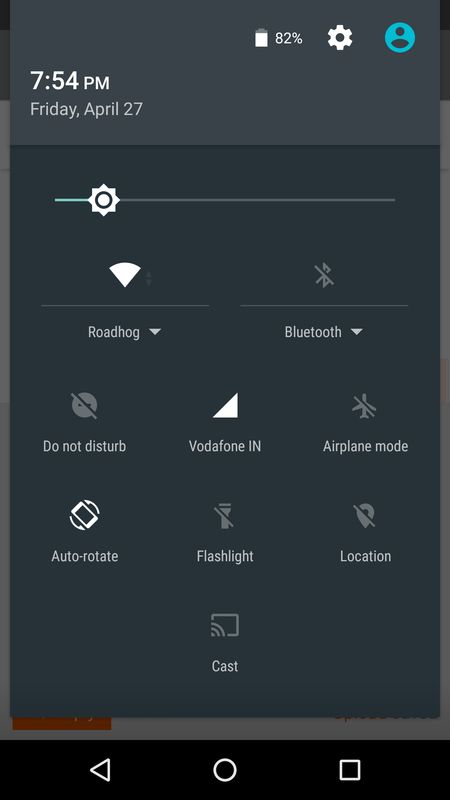 My doubt is in tphone under network signal Volte is not shown only it displays LTE , what is the reason. During marshmallow, we went with HD symbol which was removable by sliding. The HD indication is same as VOLTE but recently Jio has suggested to use VOLTE so we are using that. @HSR , thanks for your answer, this means tphone shows only LTE next to network signal but it actually supports VoLTE only thing is it won't show VoLTE. I am I right?. 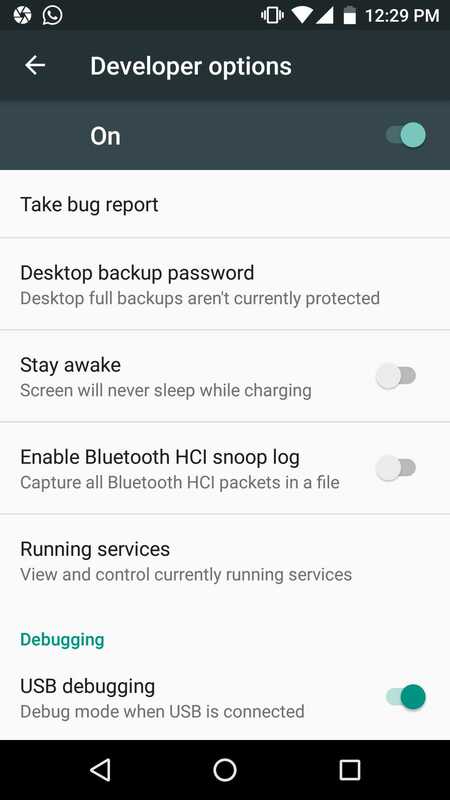 Excepting solution on this , I don't have softkey on notification, is there any alternative for this. Option 2 is not available in T phone. 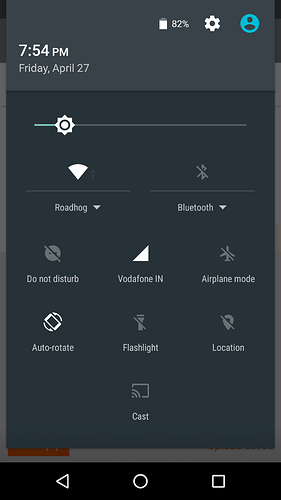 For tphone, we dont have screenshot option on notification tray as it is running on Marshmallow. And why is it still stuck in android version 6? Whereas when everyone around is having oreo?? Is this phone is not going to get any updates now? Is this issue is going to be debugged? So much so good hardware specification. But of no use! Does this phone really have a pressure sensor? What is the use? "VoLTE" mark will not be shown on the t.phone. However, it supports VoLTE. I hope your brother is able to call using the Jio SIM. Snapdragon 810 chipset still cant use volte services seems like a joke.